The objective of the project was to promote innovation and creativity in clusters to help MSMEs achieve higher growth. 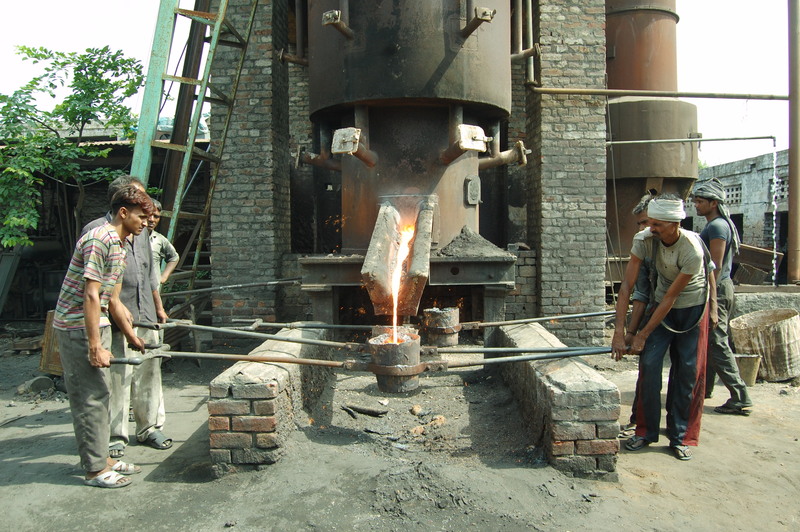 Project interventions were initiated in May 2008 in Smalkha Foundry Cluster. Based on the success the initiatives were expended to cover the clusters of Kaithal and Faridabad. Together therse clusters comprised around 250 foundry units. The four areas identified for innovation intervention were (1) Development of new products (2) Technology upgradation and adoption of better practices (3) New market and market systems (4) Production sysyem and collective purchases. Interventions were made in Foundry Sector, ICT Sector, Pharmaceuticals & Life Sciences Sector. The project also included undertaking a study called Innovation Country Report. The project also helped develop a strategic framework which involves development of a guidebook for promoting innovation and also development of a national cluster observatory.